With a high spec and up to 36 miles of electric-only range, the plug-in variant of the Niro hybrid could be the pick of the range. A solid, smart choice. Everybody wants an SUV, and every manufacturer wants to add electricity to their cars. Usually that means a hybrid, like the Lexus NX, or sometimes it means going entirely electric like the Hyundai Kona EV. 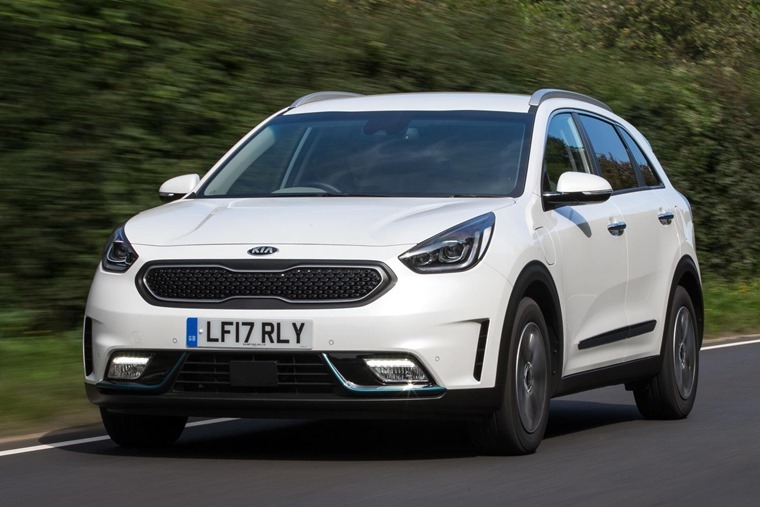 Kia has taken the middle ground and created a plug-in hybrid that promises to combine the best of both worlds, with eco-friendly electric power and a range-anxiety defeating petrol engine. That engine is a 1.6-litre petrol unit, but it’s joined by an electric motor under the bonnet and a battery pack hidden away under the rear seats and boot floor. With a full charge, the Niro can travel up to 36 miles without starting the engine. With a full charge, the Niro can travel up to 36 miles without starting the engine. With sub-zero temperatures gripping Britain during my time with the car, the on-board computer optimistically suggested 32 miles was possible, but a drive across the snooker-table-flat fens of East Anglia resulted in me travelling 29.4 gentle miles before it started sipping at the fossil fuel. That’s not the best way of driving the Niro though, unless you’ve got a very specific set of circumstances. Instead, you let the car decide for itself what it’s going to do, slipping automatically from pure electric power to petrol power, or even both at the same time, depending on what the computer thinks is the most efficient way of making progress. With your foot flat to the floor there’s a total of 139bhp unleashed, all going through the front wheels. It feels more sprightly than the rather pedestrian performance figures might suggest, thanks to the instant power available from the electric motor aiding the petrol engine at low revs. An eco-friendly throttle pedal discourages anything too enthusiastic, with a lethargic response to any input that makes you feel guilty about wanting to make swift progress. There is a Sport button to sharpen up reactions, but that obviously impacts economy. There is a Sport button to sharpen up reactions, and that also gets the six-speed automatic gearbox holding on to ratios a little longer, but that obviously impacts economy. Economy is the main reason for any PHEV to exist (or, cynically, it’s purely a tax ruse for company car drivers...) and in that respect the Niro PHEV manages to be, well, kind of ok. If your driving habits match that perfect 30-ish mile range and you can charge up at home or the office, then it’s a massive money saver. For everybody else it depends on just how much benefit you get from that electrical energy. Disappointingly, there’s no option to reserve the battery power for later in a journey. Ploughing up and down the nation’s motorways is not a good use of the Niro, with economy hovering somewhere around the 60mpg mark - or what you might expect from a suitably wafty diesel saloon. More undemanding driving around towns and countryside will undoubtedly improve returns, with a colleague managing to average just north of 100mpg. Disappointingly, there’s no option to reserve the battery power for later in a journey, for example a jaunt into London where city centre driving under electric power would be a boon. 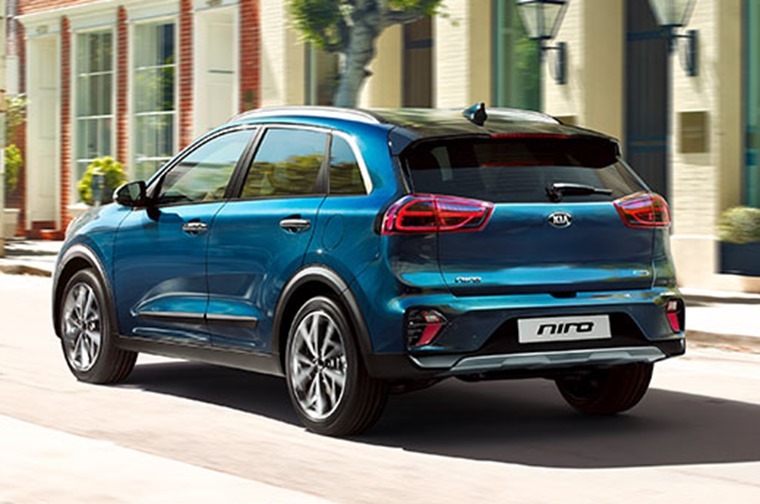 A slightly raised seating position helps in the city, with some good visibility and relatively upright corners making placing the Niro easy enough. On the open road it’s sprung a little firmly, but absorbs the hard edges of surface cracks and potholes well enough. The seats are also big and comfortable, offering extra absorption over rougher surfaces. The seats are also big and comfortable, offering extra absorption over rougher surfaces. Both front seats are heated, as is the steering wheel, which is vital given the current wintery weather conditions. It’s also more efficient to heat the driver directly than try to warm up the entire car. Should you want some warm air, there’s even the option to heat up just the driver’s quarter of the cabin. 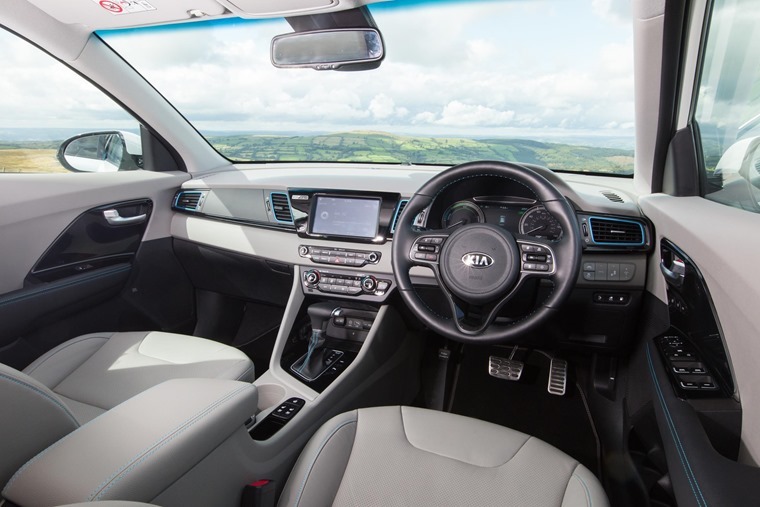 The cabin is well equipped, as you would expect with a Kia. This is the ‘3’ spec that you might expect falls between a lower ‘2’ and a higher ‘4’ model, but not in this case - the PHEV is available in ‘3’ spec only, and be damned if you want anything else. The PHEV is available in ‘3’ spec only, and be damned if you want anything else. Still, there’s electric seats, automatic lights and wipers, a good stereo system, satellite navigation, Apple CarPlay and Android Auto integration, all wrapped up in a cabin that’s not particularly exciting but is very sensible and practical. Rear legroom is excellent, and there’s enough headroom to keep everybody happy. The boot takes a little bit of a hit from hiding those batteries, so you won’t find a spare wheel under the floor, and the floor is a bit higher than usual which eats away at space. 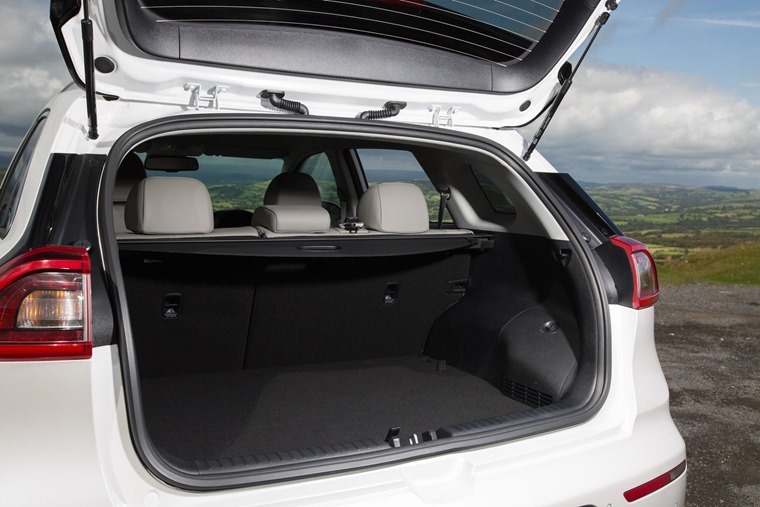 There’s just 324 litres of storage with the seats up and parcel shelf in place, which is about the same as you’ll find in a Ford Focus, but the seats do fold down to create a flat load bay that looks like it’ll swallow a fridge. There’s 324 litres of storage – not much more than a Ford Focus. There’s little to ultimately complain about, bar perhaps the £30k plus asking price. That’s less than a cash buyer will pay for a Toyota Prius or Mini Countryman, but private buyers will need to be doing exactly the right daily mileage to make it financially viable, so that’s roughly 25 miles each way to work, assuming there’s a charger there. 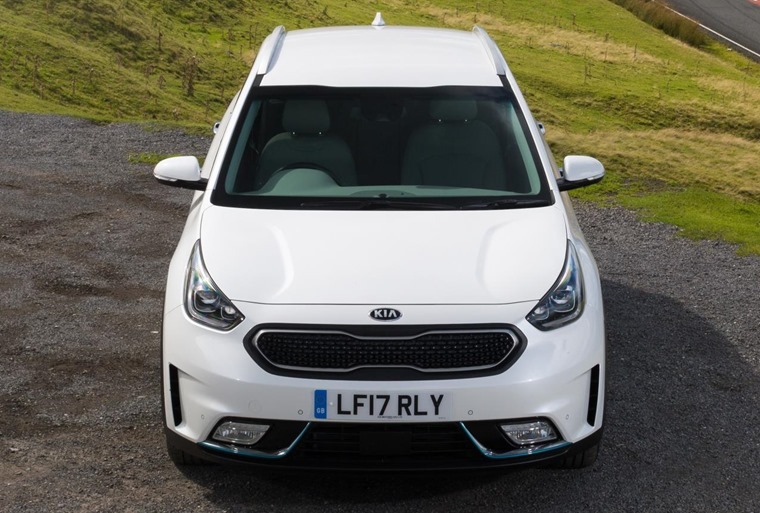 Kia Niro PHEV lease prices can be found here and are currently available for under £250 per month. On the matter of charging, it takes about four hours on a normal three-pin plug at home, and a little over half that on a dedicated charger. There’s no rapid charging option, so there’s no hope of a 20 minute top-up at the motorway. High depreciation on EVs and PHEVs hits the Niro hard, which impacts on leasing rates. Business customers get a better deal. A 100% write down allowance for companies makes it cheap to have on the books, while company car tax is charged at a BIK rate of just 9% for now. That’s a saving for business drivers of £200 a month or so against a similarly priced diesel alternative. 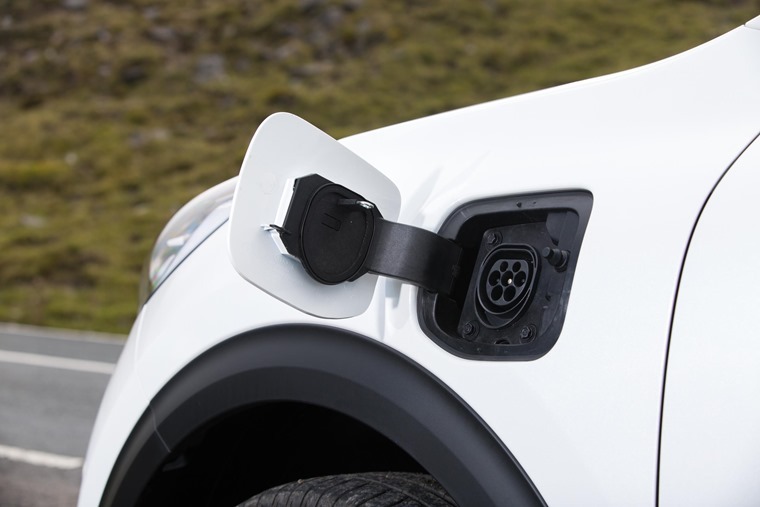 High depreciation on EVs and PHEVs hits the Niro hard, which impacts on leasing rates, but the tax benefits are likely to outweigh any increase in costs there. 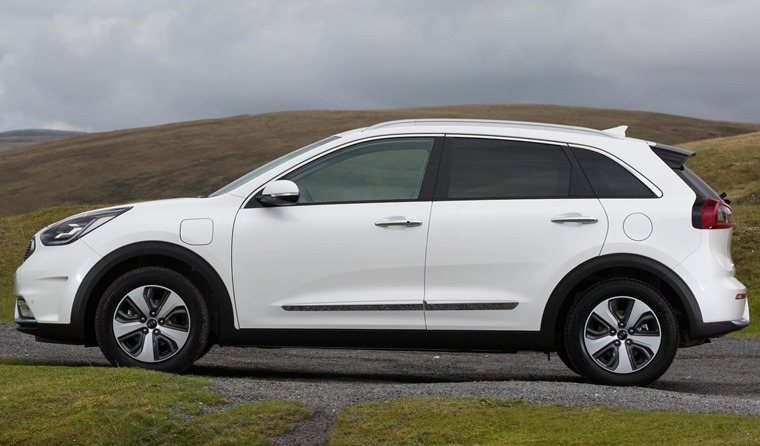 Add in the security of a seven-year Kia warranty, the decent practicality offered by the pseudo-SUV body, and the feel-good factor of saving polar bears and the Niro PHEV could be a smart choice.